Once her agent had taken her on, several publishing houses offered on her novel which she described as ‘fantastic, surreal, an out of body experience.’ Ultimately she chose Simon and Schuster who seemed to see the story the way she did. Clare was in the unusual position that in editing, they wanted material added, so her manuscript ended up about 10,000 words longer. She felt naive about the time and brain space that getting the first novel out would take; ‘a steep learning curve’ and ‘having a good agent is invaluable.’ She couldn't think of properly starting the second book until the first was out. Meeting with potential publishers and editors was terrifying but ‘they are asking you stuff that you already know about; either your book or yourself.’ Her top tip for approaching an agent is to show that you're not a one book author. She recommends that you jot down a paragraph on what you’ll write next (limited word count, but progress!). For the second one, there’s an expectation of style/content so it has to be the same enough to build on your fan base, but different enough to challenge. ‘But with your first book you must write what you want’; the only deadlines you must pay attention to are your internal ones. Her second book, How Not to Disappear, will be available in May 2016. 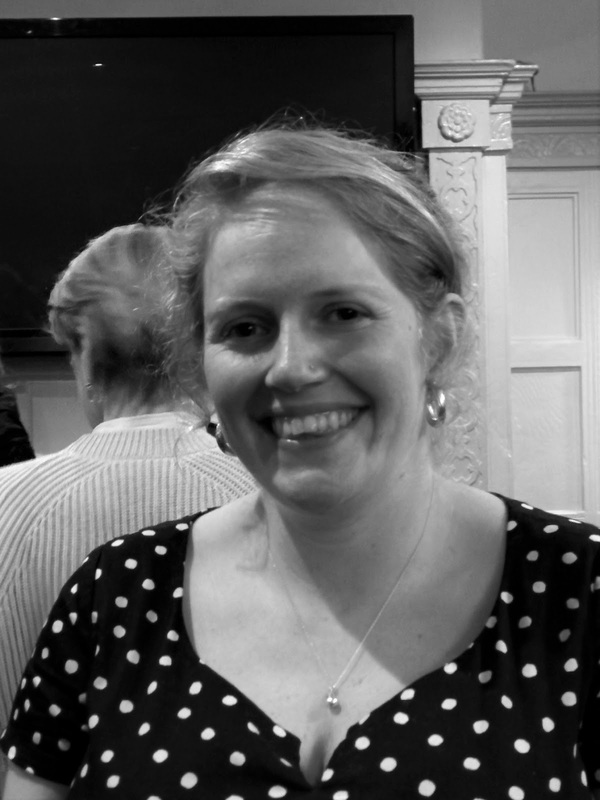 Clare's top tip for approaching an agent is to show that you're not a one book author. Agent Molly Ker Hawn, licenced to quill, opened with ‘writing is really hard’: total empathy from the room. Split between UK and the USA, she wants books which will sell to both markets; MG or YA. In terms of what makes good agent she quoted ‘any monkey can sell a book - that's not the hard part.’ Writers should write, being able to leave the business matters to an agent: contracts, foreign rights, targeting submissions at particular editors. In contracts Molly now routinely has a clause that withholds rights to theme parks; interesting if your book is How to Improve Your Chemistry GCSE Grades; fabby theme park! Authors often have many projects charging around their brains; an agent can help authors choose which one to work on, rather than approaching editors with a buckshot technique; painful and inefficient. In approaching agents, avoid arrogance eg ‘this is the best thing since Harry Potter.’ ‘Doubtless will be a fantastic film’ is also a useless comment as the manuscript must stand as a book. In approaching agents, avoid arrogance eg ‘this is the best thing since Harry Potter.’ ‘Doubtless will be a fantastic film’ is also a useless comment as the manuscript must stand as a book. For a manuscript to appeal to her, use a large sans serif font; avoid long rambling query letters- a sentence or two about yourself is enough but include anything that's relevant about you if it pertains to the story, eg if it’s about dolphins, mention that you are marine biologist (but only if you actually are…). The setting must feel right although the language can be very simple, stripped down. She loves experiments with narrative structure, citing a book which was written in lists. She searches for more unusual works, accepting one recently for ‘the crowded Victorian Hawaii genre-but I think this one will stand out.’ Have the book completed as although she has sold a book on only 4 ½ pages (wow! ), selling a book on a partial is a nightmare, as no one knows how it will end, probably not even the author. At the point of offering representation, she always Googles the author. This is a dire warning: avoid making colourful comments on social media. Alice Swan, Commissioning Editor at Faber Children’s, spoke on the process of submissions: Per month she reads about 100 agent submitted scripts; zero un-agented submissions. She generally decides whether she likes the story within about 30 pages. Her workload is enormous, with her editing up to 20 books a year. She absolutely loves her job especially working with authors and the moment she finds something that she loves. ‘It's a vocation, a very emotional process.’ The editorial partnership is very important; always meet your editor if you can. An editor can ask you to change anything. You don't have to, but if you decline they probably won’t take any more of your work. Expect a publisher to require 3-8 edits; Alice has never worked on a book where no edits were required. This process can take up 18 months. She feels that the timetable of writing a book a year is nonsense. The panel discussed advances. Molly suggested that you don't necessarily take the highest advance as it’s more important to get the publisher that you feel is correct. However, if the publisher has paid a big advance they will have more interest in the book doing well. Alice commented that bigger advances are dangerous because if the author doesn't perform well, they’ll be dropped. Top end advances are currently about £50k. The event was brilliantly organised, the atmosphere was relaxed, good humoured and chatty. The format was excellent in that the lectures gave writers the chance to find out some of their unknown unknowns, yet also to ask pertinent questions. If you have a chance to go to one of these in the future, go – it’s a terrific evening, fun and interesting. Many thanks to all who were involved in organising the event; Clare, Molly and Alice for giving so generously of their time; also all of those who attended, giving it a fabulous atmosphere. 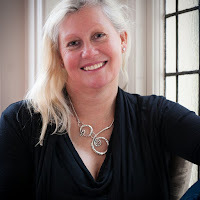 Alison Gardner is a doctor, mother of four and author of The Serpent of Eridor. She loves being part of SCBWI which is amazing in terms of warmth and support. Thanks so much for this, Alison. Very thorough & with some v useful insights I'd not read/heard before, especially the one about publishers requiring 3-8 edits. One or two, yes, but eight? Ouch! All fascinating. I've never done 8 edits with a publisher! But would love to have time to do so. Really agree about the novel-in-a-year timetable, I must say. Now looking for that glut of Victorian Hawaii novels...they are presumably all on their way! Thanks;very kind of you both to comment. I agree, 8 stings a bit.. all part of the game I suppose. Your post was very informative for me, thanks for sharing it.